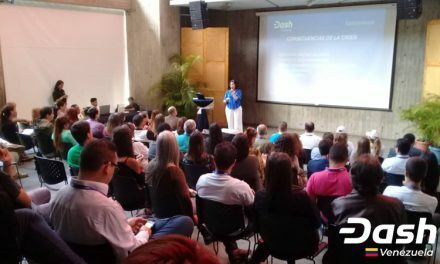 Dash São Paulo has recently been founded and hosted their first Dash Invites program as part of the LatAm Expansion project to help further spread Dash adoption in Latin America. Ezequiel Gomes of Dash São Paulo outlined that he is getting training from George Donnelly of Dash Colombia after being introduced by Rodrigo of Dash Brazil. He highlighted that, currently, Dash São Paulo is behind the progress of Dash Colombia, but he hopes to catch up by leveraging many of George’s effective strategies, such as the Dash Invites event. The event highlighted major concerns of adoption such as most attendees never having paid for lunch in cryptocurrency before, but “they where all pleased by the easy experience and the possibility of using Dash in real life normally”. Additionally, “most of the people that attended the meeting already knew about Bitcoin, but commented on the high speed of confirmation for Dash transactions. Ezequiel is embarking on creating a new, local Dash community in São Paulo, Brazil since this is what helps bring in new Dash users, just as it brought him into Dash from Bitcoin. Ezequiel also highlighted the benefits of getting a Dash presence in São Paulo since it is the biggest city in Brazil and “has a lot of poor and a lot of rich areas and you can have contact with so many different realities in one spot”. This provides ample opportunity for Dash to demonstrate its value to help all classes of individuals achieve monetary and financial freedom by leveraging its different attributes. So far, Ezequiel has four local merchants tentatively agreeing to accept Dash, which is giving him and his community a jumping off point to launch more integrations to create a microeconomy of merchants that accept Dash. 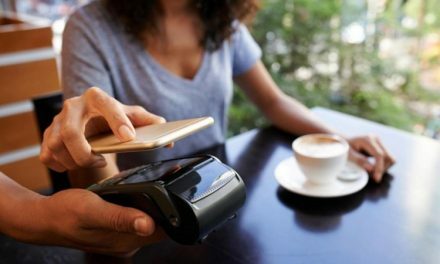 His major roadblock to full acceptance is finding the right payment processor solution for these merchants. 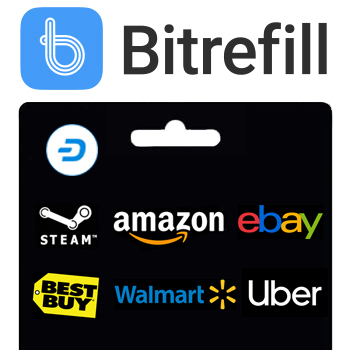 He is getting close to a solution, though, which will allow these merchants to fully accept Dash and be listed on DiscoverDash. 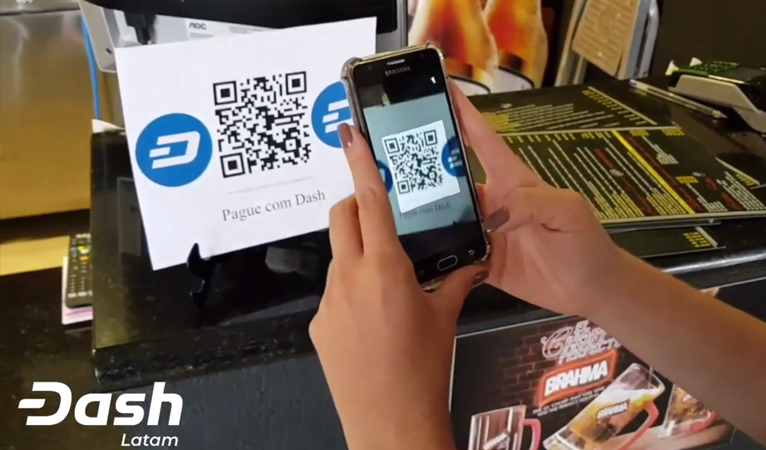 Dash São Paulo has been supported by George Donnelly and one of his funded proposals to expand Dash in Latin America, which helps illustrate the network effect that Dash is already having in the region. 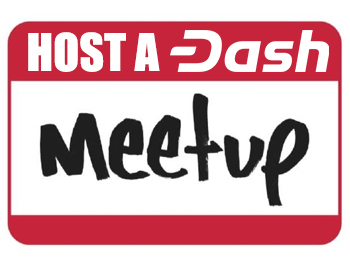 The continent saw rapid Dash growth in Venezuela, initially, but now Colombia is seeing its merchant count accelerate with its own unique Dash Invites outreach programs. 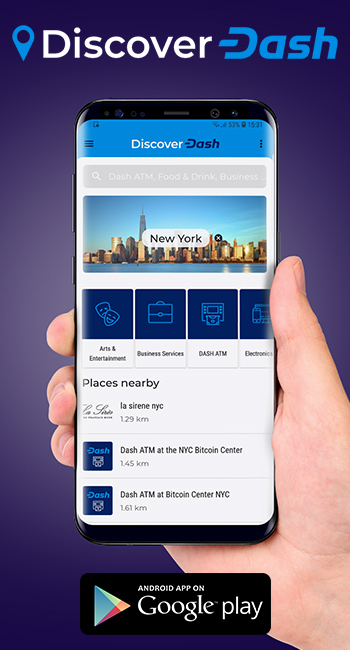 Seeing the roots of expansion in Brazil, Mexico, and other countries in the area also help show that Dash can thrive in relatively strong economies. 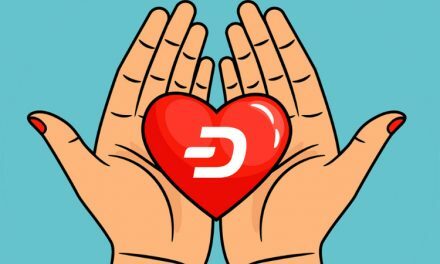 Dash is able to not only help individuals with real world adoption, but also show that cryptocurrency is a realistic alternative to fiat currency.